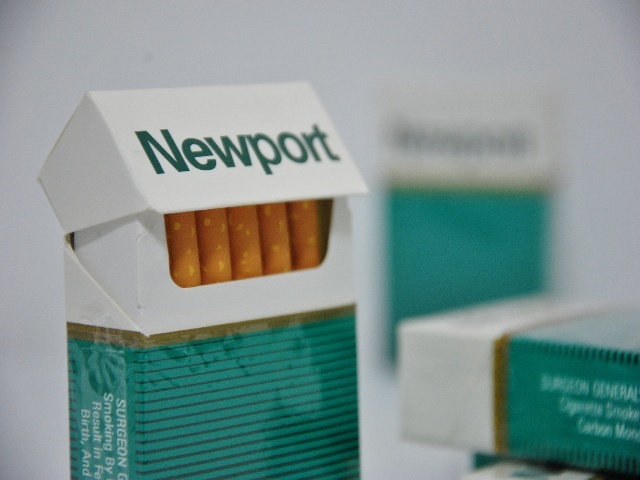 Earlier this week, The New York Times‘ Sabrina Tavernise covered the renewed fight black health experts are taking up against menthol cigarettes. One significant obstacle that had gotten in the way of regulation in past decades? The tobacco industry’s generous donations to African-American political organizations. As we have pointed out over the years, industry’s financial gifts are a standard — and effective — silencing tactic. Interestingly, now that tobacco industry funding is no longer part of the equation, the landscape is changing. Something very similar happened with Canada’s Heart and Stroke Foundation (our northern neighbor’s American Heart Association equivalent) two years ago. Once it ditched Big Food sponsorship, it became a much more politically active organization that unabashedly began to support public health without worrying about industry’s bottom line. Reason #639 why industry funding of political and health organizations is problematic.